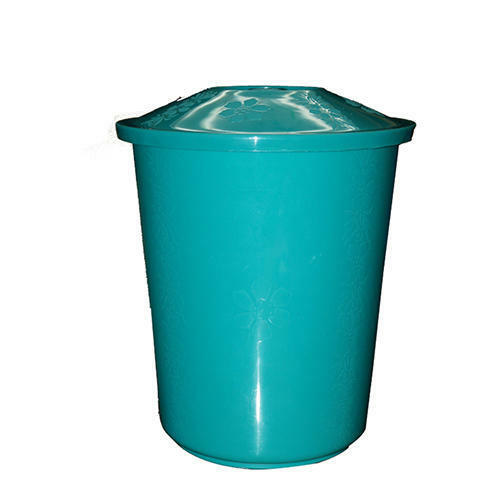 Being committed to ensuring complete client satisfaction, we are offering a durable range of Plastic Waste Bin Small that not only help in keeping the environment but also fit in discretely in small spaces. The provided waste bins are designed by using the best quality plastic and cutting edge techniques in adherence with industry standards. Established in 2011, we at Geeta Enterprises are the leading Suppliers, and Traders of Tissue Paper And Rolls, Silver Foils, Disposable Glasses, Disposable Plates, Garbage Bags, Dusters Clothes, Housekeeping Kitchen Products, Cleaning Brooms, Plastic Dustpans, Buckets & Bottles, Wooden Toothpicks etc, various offices and other.